Mark your calendars! 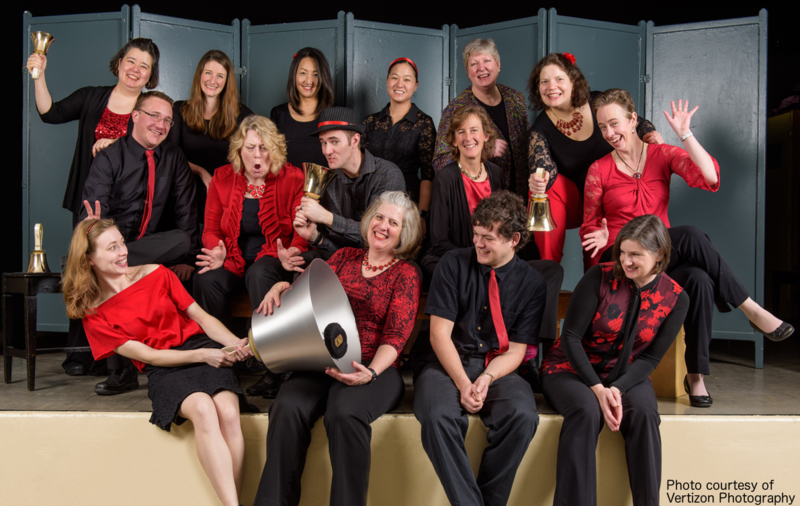 This May, Bells of the Sound will be hosting the 2019 Greater Puget Sound Handbell Conference. Ring with Bells of the Sound! If you love playing handbells, we invite you to audition! We are always excited to have new musicians join our choir. Drop in to one of our Summer Ringing Sessions to try your hand at ringing. Open to all skill levels! Bells of the Sound is proudly supported by 4Culture!